I managed, after about an hour of work on it, to run the wiidesktopvr (developed by Johnny Chung Lee) on my Vista 64bit. BLUESOLEIL USERS: update to the latest version to avoid problems running the application!!! 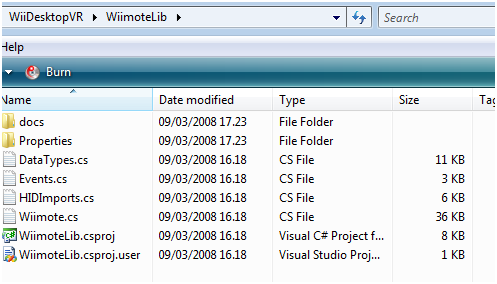 DirectX SDK April 2007 or later (i’m using November 2007), if i’m not wrong the visual c# asked to download in the installation phase, check if is true in the Add/Remove Programs after the visual c# installation. 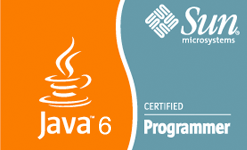 Now, when you build/rebuild the project it will be x86 and will works. But for me this wasn’t enough. now we need to replace the 1.1 lib with the 1.2.1 version. 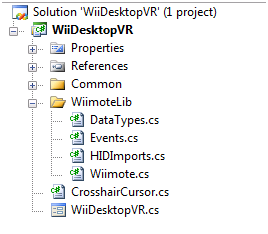 reopen wiidesktopvr project with visual c# (if you find some files with exclamation marks the solution is to right click on those files again ->Exclude from project or delete them) remember always to keep those 4 .cs files. You’ll get now after compiling only 5 warning on “error list” tab: don’t care. Build project, and start it. 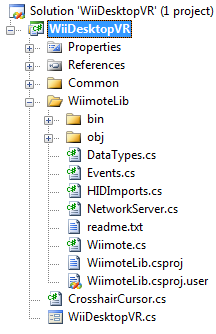 If you get a wii not connected or unable to find it in HID list (to close these messages if your mouse doesn’t work, alt+F4 twice and you will go back to the project) : resync your wiimote, and check using wiimotelib utility (taken from the runtime library package) if the wiimote transmit. 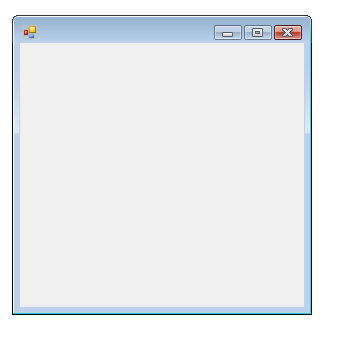 C# express 2008 needs the visual class on top of other classes.